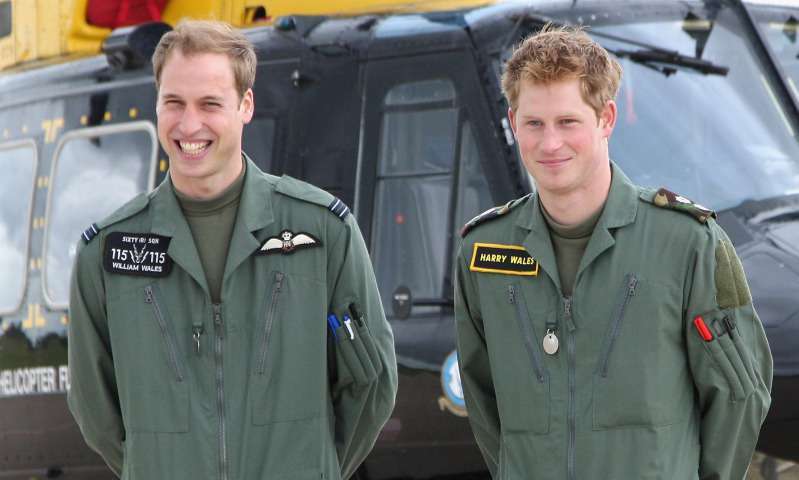 Many people have often wondered about the source of Prince Harry's and Prince William's wealth. Most of it can be traced to inheritance. The brothers have been bequeathed riches from both their late mother and Queen Elizabeth's mother. 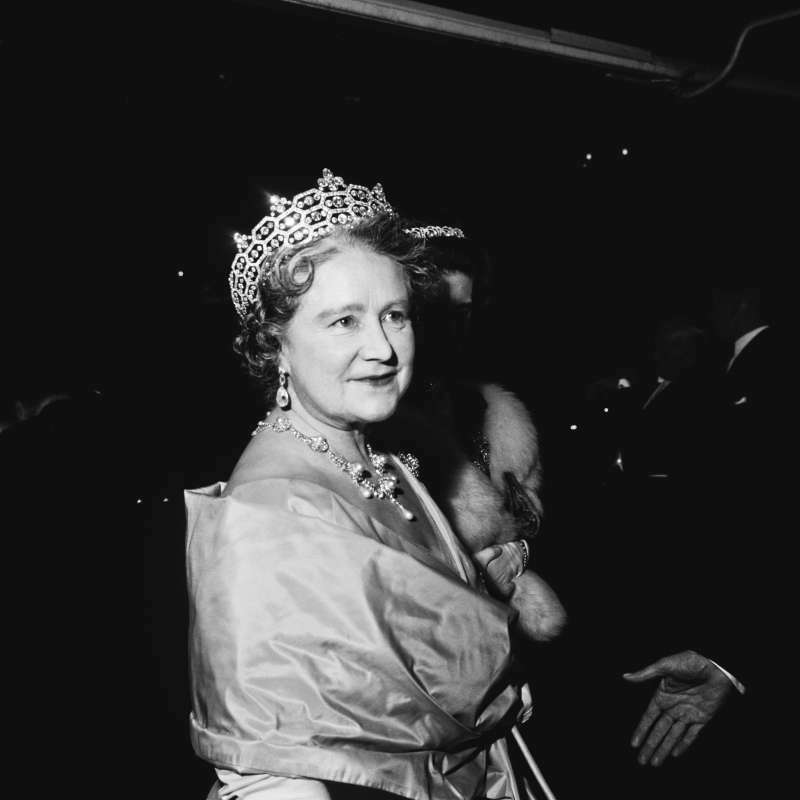 In a BBC report published in 2002, not long after the Queen Mother passed away, it was revealed that her entire estate would be inherited by her only surviving daughter, Queen Elizabeth II. 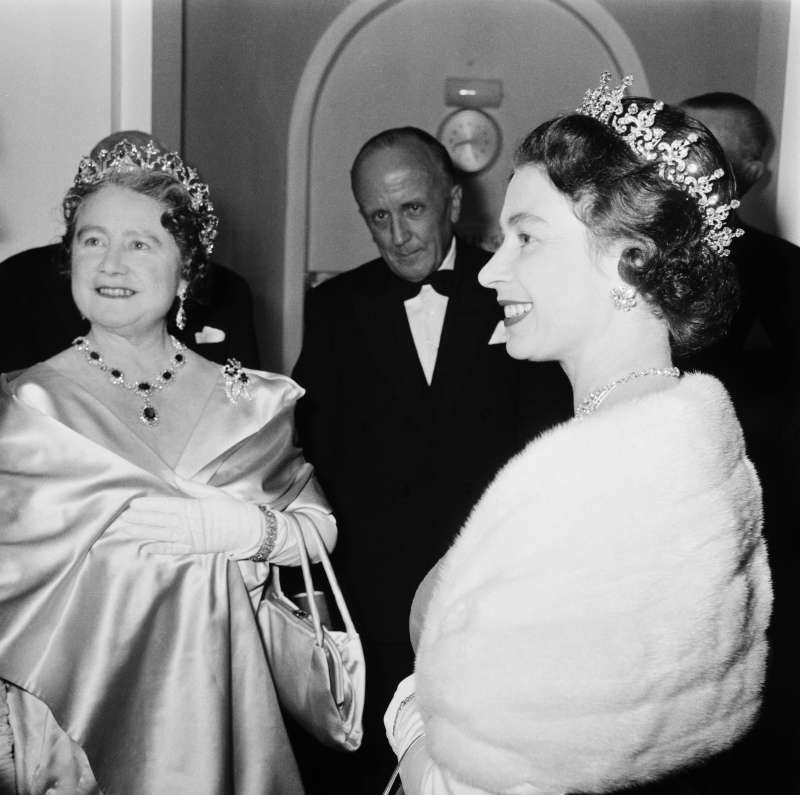 As a result, the Queen of England amassed wealth that has been estimated to be worth $90m. A Buckingham Palace spokesman reportedly confirmed this to the BBC at the time. The spokesman also said the will stated that the Queen should make "certain bequest" to members of her staff. The BBC also reported that, before her death, the Queen Mother organized a trust for her great-grandchildren - William and Harry. The brothers would share up to $18m from the Queen Mother's estat,e but it would not be distributed evenly. 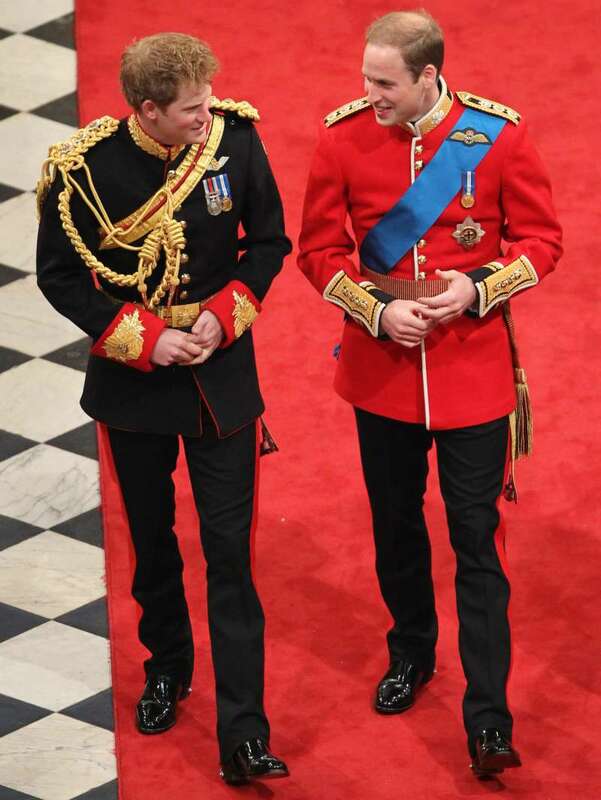 Prince Harry was given a higher sum because, upon becoming king, Prince William has a lot more wealth coming his way. Since Prince Harry is unlikely to benefit from all of that later on, it made sense that Harry got a little bit extra at the time. Upon their mother's death, Prince William and Prince Harry reportedly got her fortune and prized possessions. Since they were not of age at the time, the inheritance was kept safe until they were old enough to decide what they wanted to do with it. It was reported that Diana left behind £12,966,022 for her boys. And, even though only £8,502,330 was left after deductions, it was well-invested so that, by the time the boys were able to claim the money, they had about £20million to share. Of course, they also got their late mom's jewelry, which included the engagement ring that Prince William would later give his bride-to-be, Kate Middleton. Meghan Markle wore one of Diana's rings at her own wedding to Prince Harry as well. Raising sons is not an easy task. However, even if they seem hard to understand, all you have to do is let them be themselves and respect their decisions. Here is another powerful story to prove that.